Yu-Gi-Oh! is fun. The trading card game from Konami is fun, too. So why is Korea's version an out-of-the-blue bummer? 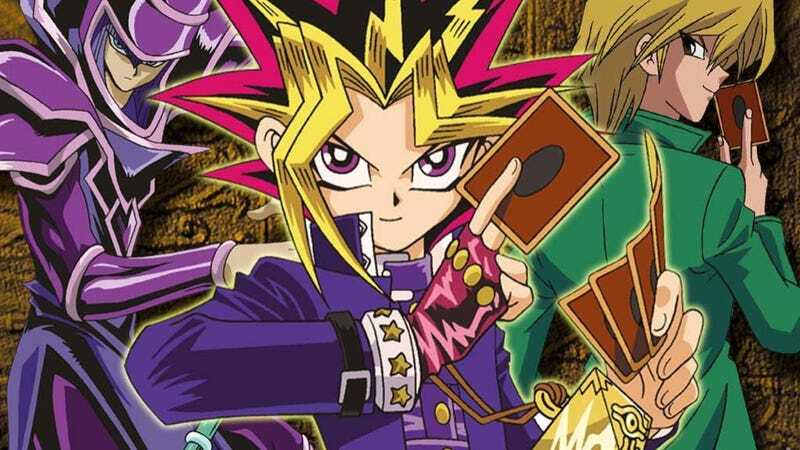 Recently on 2ch, Japan's largest forum, one member uploaded photos of a Korean Yu-Gi-Oh! pack. Let's have a look. This has been going on for a while now, it seems. And others have noticed this as well (here, here, and here). On these cards, there is a URL for www.missingchild.or.kr, which is the country's National Center for Missing Children. I'd imagine parents of missing children would do anything to get their children back—and my heart goes out of them. And, in a way, this is kind of like putting missing children on the back of milk cartons. That being said, are the kids who buy these Yu-Gi-Oh! cards really supposed to look for other missing kids? Does that happen? Honestly, I'm not sure, but I do hope it's working, though, and that missing kids are being found.